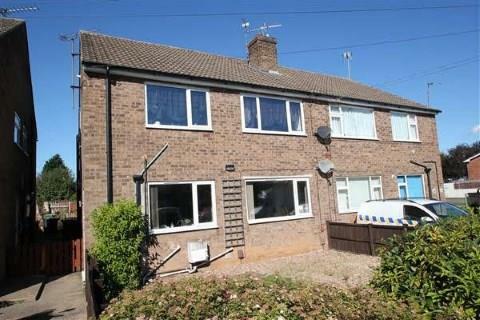 2 Bedroom Maisonette For Sale in Lincoln for Asking Price £77,950. AN IDEAL FIRST INVESTMENT 500pcmThis ready made investment is available for sale to a cash buyer with tenants in situ on a 12 month contract. The property is a first floor flat comprising a modern kitchen, two spacious bedrooms, a large lounge and a modern bathroom with shower over the bath. The decor is to a good standard with modern fixtures and fittings, including a quality kitchen and bathroom. The property also benefits from a private garden and low leasehold fees of only 40 per anum. For further details and to arrange a viewing, please contact Bairstow Eves on 01522 531100.